Mark Zuckerberg is a Taurean by virtue of his date of birth. 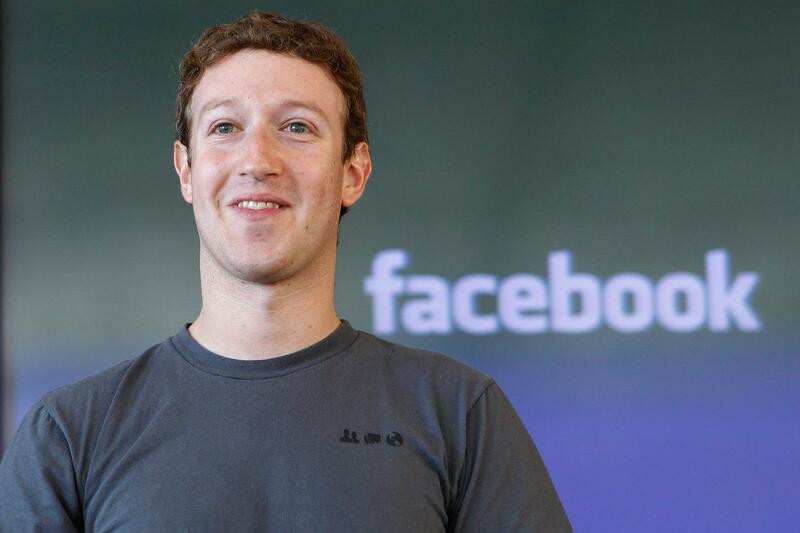 Zuckerberg made it to the top in the Internet world in just no time and is now Mark Zuckerberg, the famous American programmer and entrepreneur was born on the 14th of May and the CEO of the most popular social media platform ‘Facebook’. His efforts are charged with the typical Taurean passion and ambition. He has the right kind of vision and the ability to setup the right kind of contacts. That helps him maximize his business empire and elevate the standard of production and functionality. As a person, Zuckerberge is very calm by nature and positive. No challenges could make him perturbed and break him down. He is positive to criticisms and makes use of those to hone his skills.